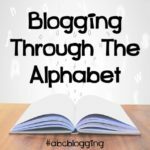 We are working our way through this alphabet faster than I had hoped. 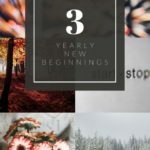 I wanted to slow things down, but life has different ideas for me! 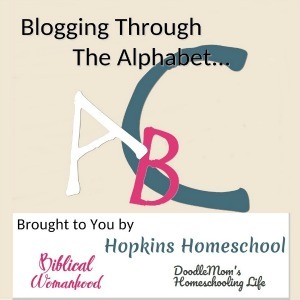 I love that I am able to share all these great books with you and I love what my co-hosts, Kirsten from DoodleMom and DaLynn from Biblical Womanhood have to share as well! This week we are on the Letter P. I am once again torn between two books. While neither really start with “P,” they are considered P titles to me! Mr. Popper’s Peguins and Mrs. Piggle-Wiggle. 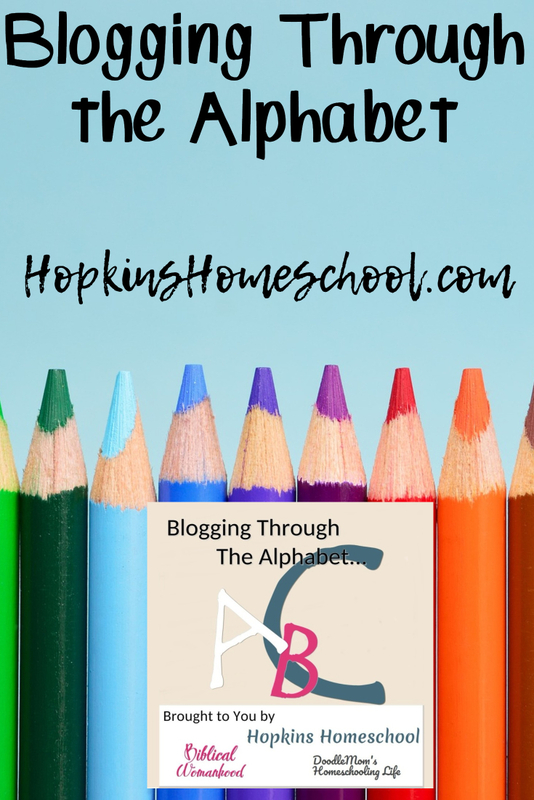 One of these I grew up with, the other, I fell in love with when we started homeschooling! 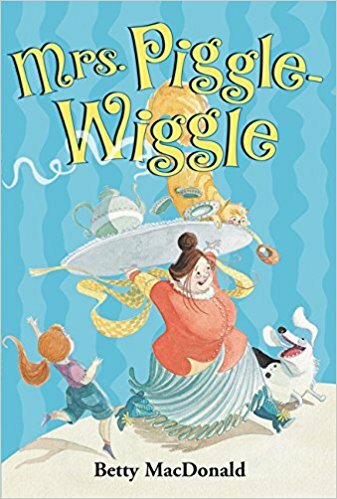 Mrs. Piggle-Wiggle is a favorite of mine. I grew up reading these silly tales. But through each one, I could tell there was a point. Reading them to my kids makes me realize how funny they really are! I thought they were funny growing up, but now that I am a mom, they are even funnier! Mrs. Piggle-Wiggle has been around since 1947. She has been helping parents deal with everyday issues for YEARS longer than I have been alive! Her methods, they are the way I wish I could handle the problems that my kids face in 2018, 47 years later! Mrs. Piggle-Wiggle has branched out into many other books after her first novel. We currently have Mrs. Piggle-Wiggle’s Farm in our house. The one thing I remember about Mrs. Piggle-Wiggle is her upside down house. However, she has moved onto a farm for this newest novel! The best thing about Mrs. Piggle-Wiggle is that she is working on helping kids with their bad manners. That is a must in this house right now! My kids are well-behaved unless they are in front of mom and dad. This is when the real child comes out, you know what I mean. The kids are angels in front of grandma and grandpa, but at home, you are dealing with the issues the no one else knows. Reading a book that brings out their shortfalls in a funny way, makes them think a little more. I wish I had the patience of Mrs. Piggle-Wiggle! I love her ideas, and the kids like to listen to them as I read the books to them. 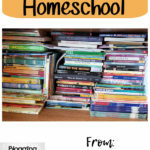 Not only that, but I can take the learning a step farther with the pages from HomeschoolShare.com! A few years ago, I picked up a copy of Mr. Popper’s Penguins. This was around the time that the movie came out. I refused to let the kids watch the movie until after we had read the book. We spent many days after lunch reading this book. Many times the younger kids, Little Miss and Baby Girl, would fall asleep while I was reading. This made for a perfect afternoon in my books! 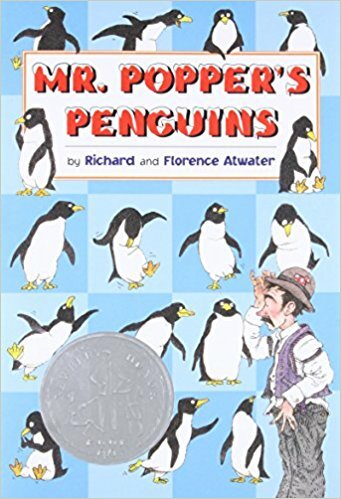 Mr. Popper had some funny ideas, and the kids loved to listen to these as we read about them in the book…a penguin…in a freezer…what!? 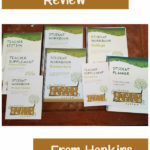 I had Moe Man use these fun pages from HomeschoolShare to help us as we went through this book. I look forward to re-reading this book and having Ray Ray work on these pages this time! What is your favorite P book? There are a lot of them out there, I want to hear from you though! Oh I loved Mrs Piggle-Wiggle when I was a kid!